The snow can’t hold us Minnesotans back from a great party to celebrate education!! 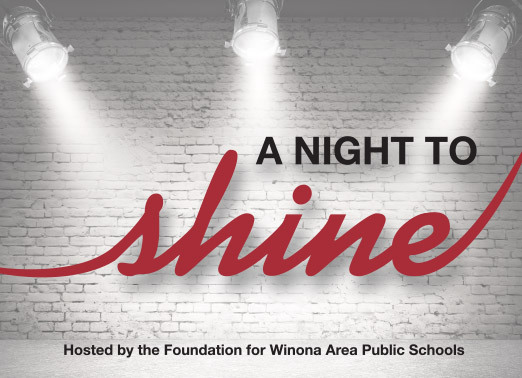 The Foundation’s Event 2019, A Night to Shine, was a huge success thanks to you!! Click here to look at the night.